Wow! It has been SO hot in the last couple of days. 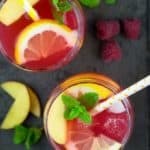 We really needed a nice drink to cool down a bit, so I made this raspberry peach lemonade. This homemade lemonade is so much better than store-bought lemonade, which is usually packed with tons of sugar! And it’s super easy to make. I’ve always thought making homemade lemonade would be complicated and time-consuming. Well, it definitely isn’t! 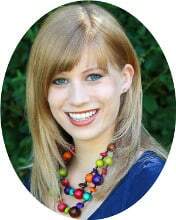 In the last two years, I started to make lemonade quite regularly. At least in the summer. 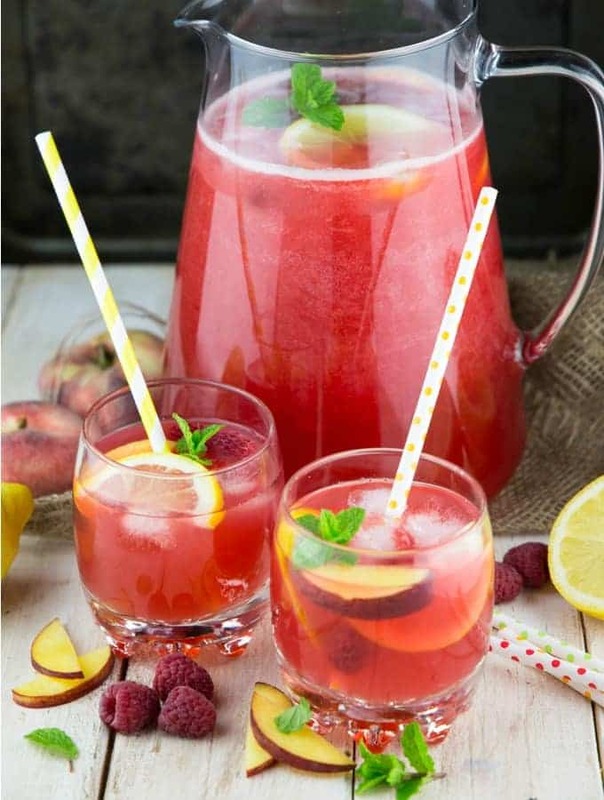 I love making watermelon lemonade or lemon ginger lemonade. And this time, I made raspberry peach lemonade. I didn’t use any refined sugars for this lemonade. Only 2 tablespoons of agave for 2.5 liters of water, which is pretty good I think. The peaches and the raspberries make it really sweet though! Instead of agave, you can also use maple syrup. Sounds pretty easy, right? As always, you can find the full ingredient list and the recipe instruction in a separate recipe box beneath the text section. I’m writing this because I had some people lately asking me on Facebook where the recipe was. So I just wanted to make sure that you don’t think this short ingredient list is all. I hope you all have great and relaxing summer weekend! 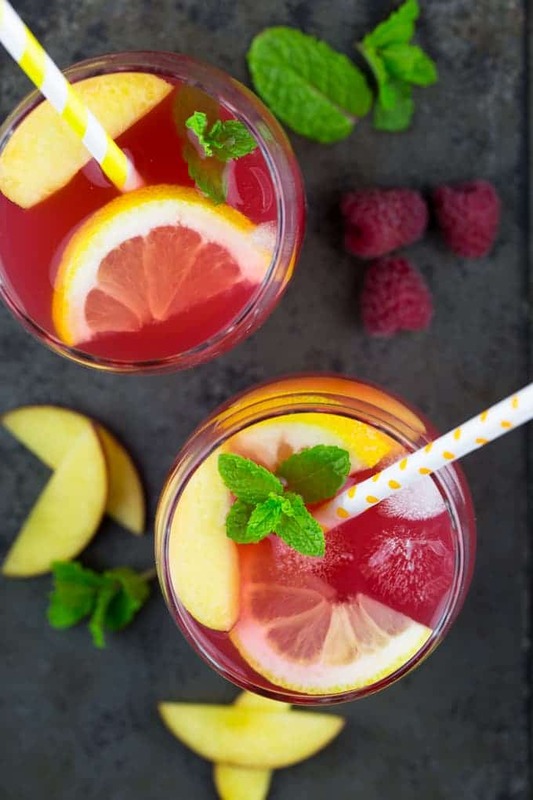 What’s your favorite summer drinks? Do you prefer iced tea or lemonade? 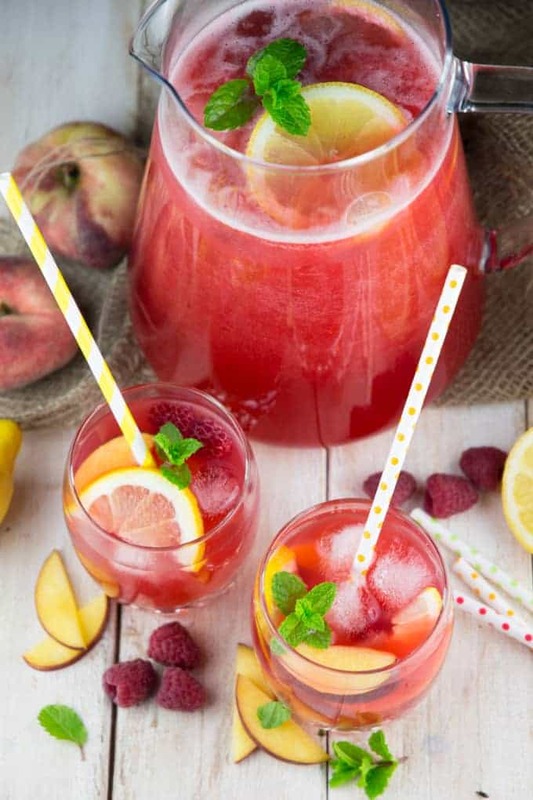 This raspberry peach lemonade is one of my favorite summer drinks! It's super easy to make and so refreshing! Homemade lemonade is simply the best! Pit the peaches and cut them into large chunks. Together with the fresh raspberries and 1 cup of water put them into a blender and process until smooth. Strain through a fine-mesh sieve into a large pitcher. Add 2 liters of cold water as well as the agave and the juice of one lemon. 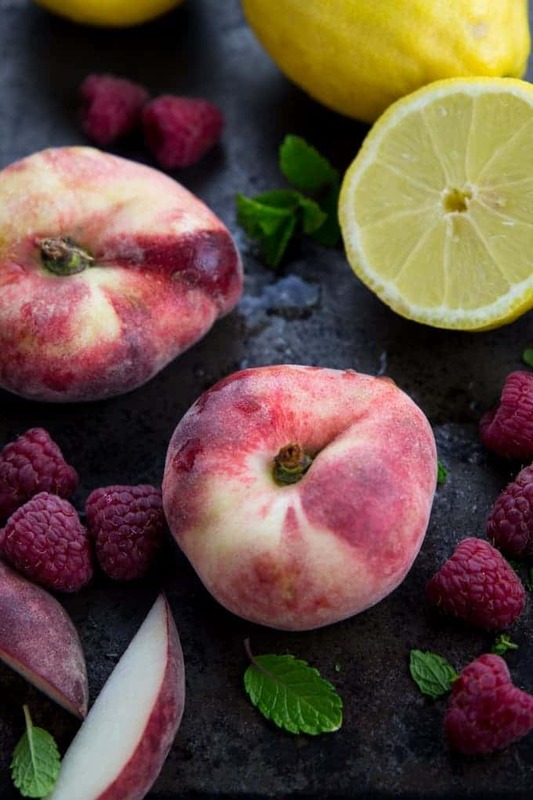 Cut the remaining peach and the lemon into slices and add them together with the raspberries, the fresh mint, and the ice cubes to the lemonade. Enjoy! So refreshing!! You’re right, homemade lemonade really is the best!